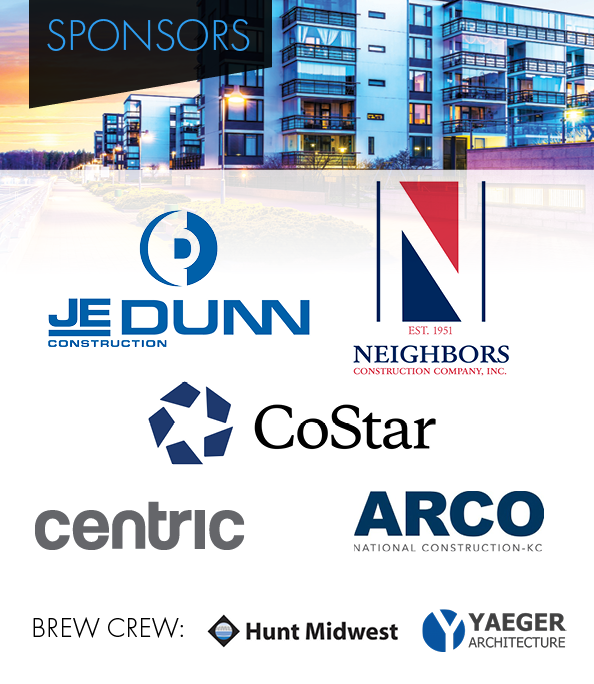 Join us August 23rd for expert insight, breakfast, and networking at MetroWire Media's 2018 Multifamily/Mixed-Use Summit. 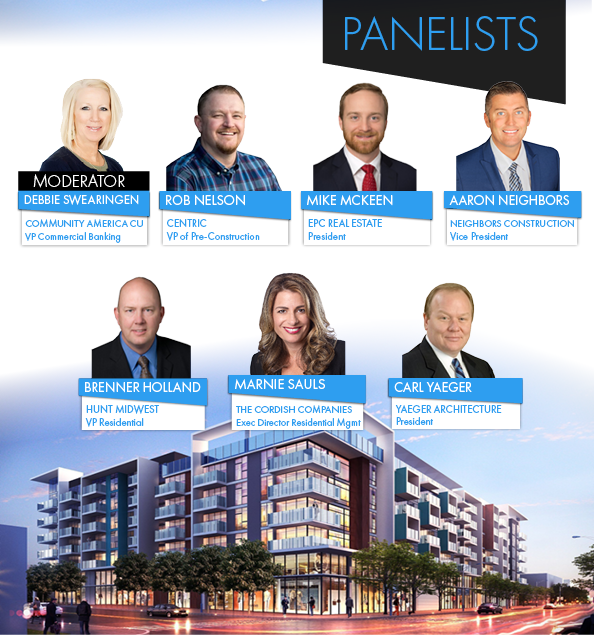 Panelists will discuss deal flow, design trends and incentives, plus demand for seniors, veterans, & student housing. The Multifamily Summit was MetroWire Media's top event of 2017. Reserve your spot now!